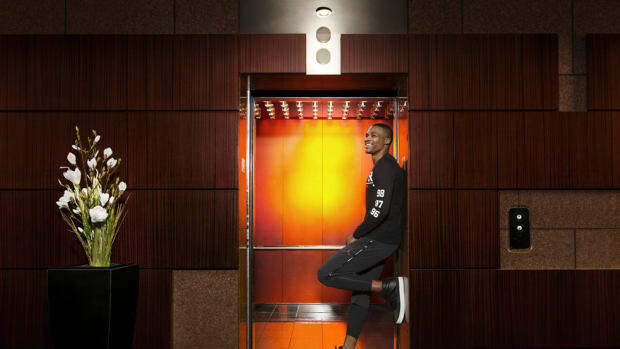 Menswear publications and sports pages alike have charted the rise of NBA athletes as fashion role models -- much to the chagrin of Charles Barkley -- with some of the game&apos;s marquee players serving double-duty as sartorial all-stars. 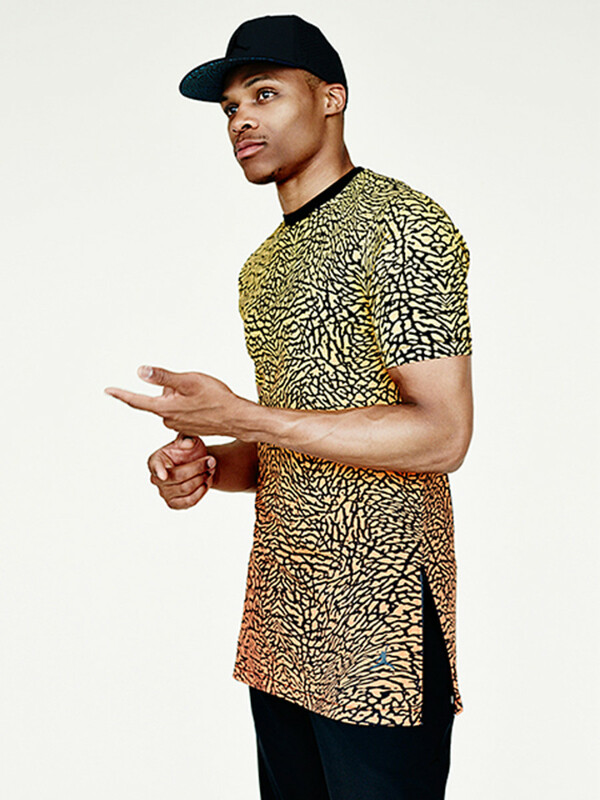 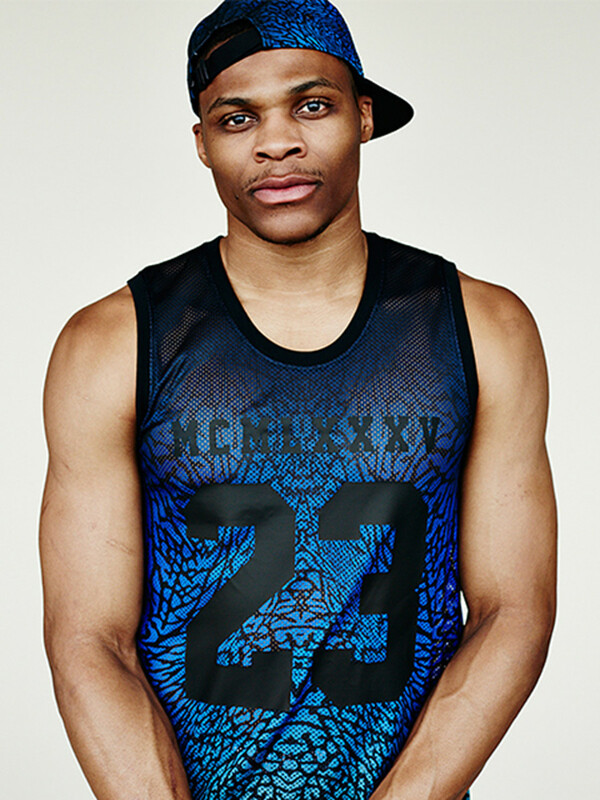 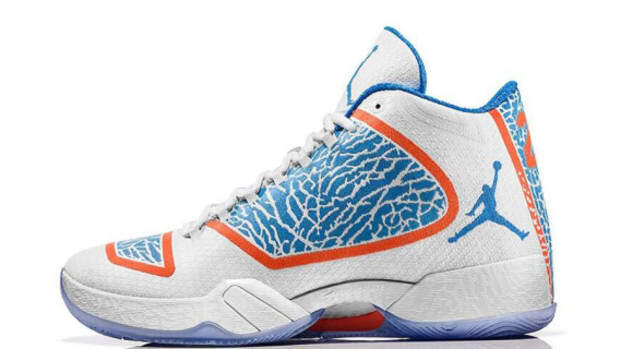 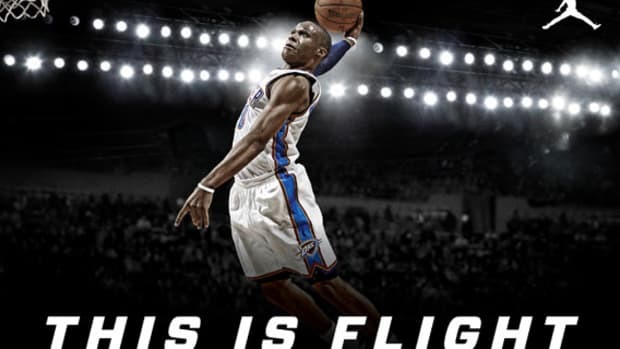 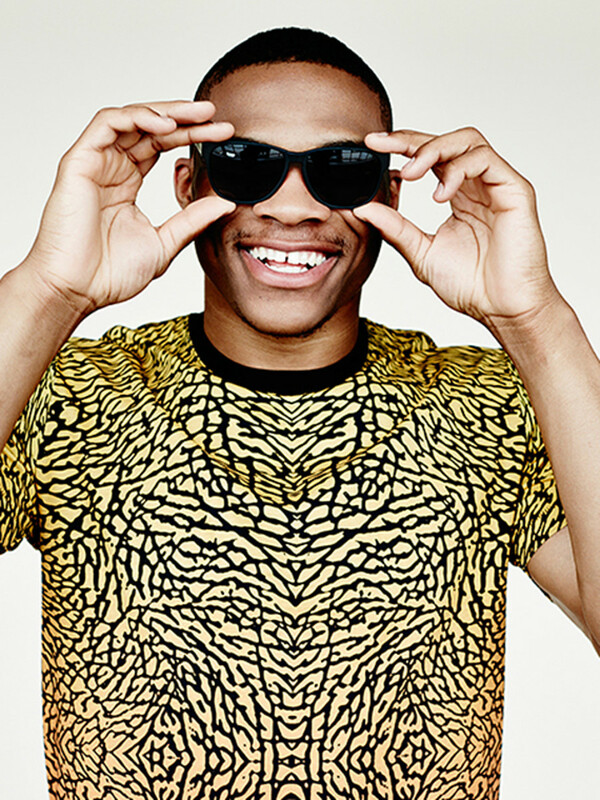 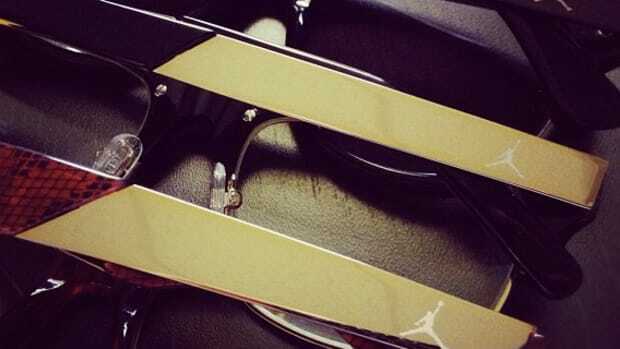 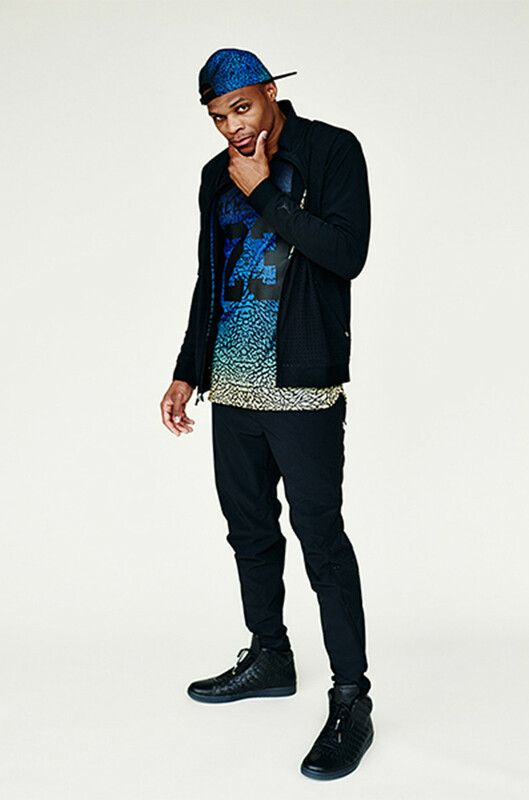 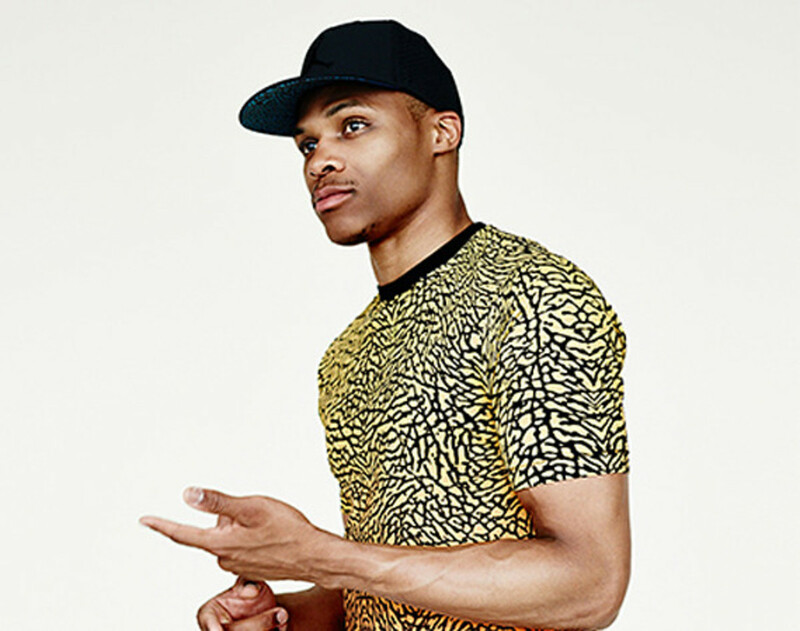 One such style beacon is the Oklahoma City Thunder&apos;s Russell Westbrook, who teamed up with Jordan Brandto announce last month an exclusive collection for Barneys New York. 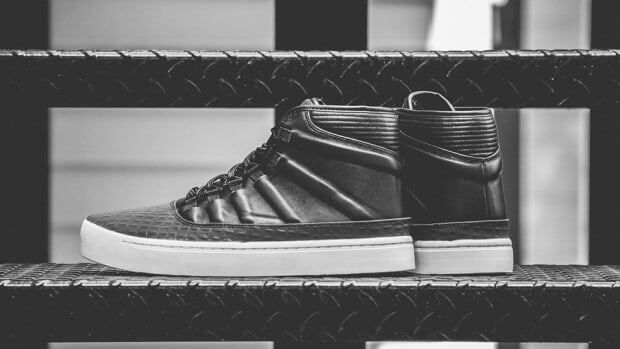 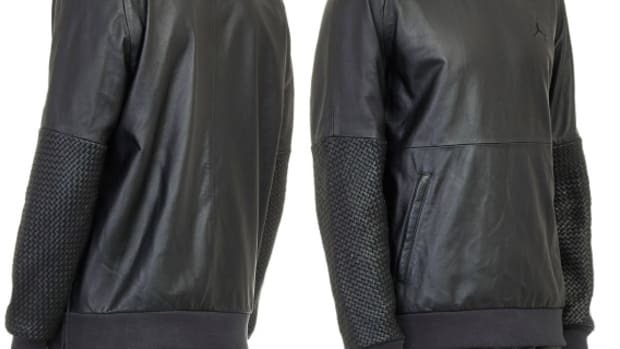 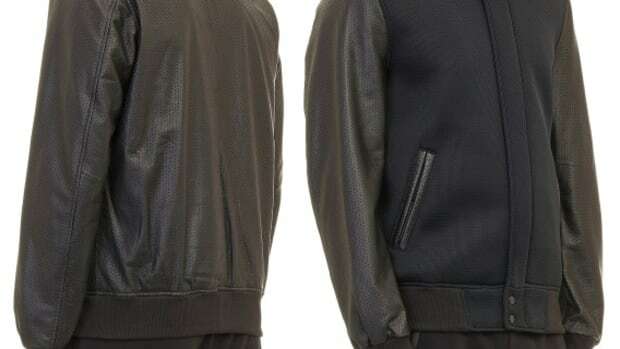 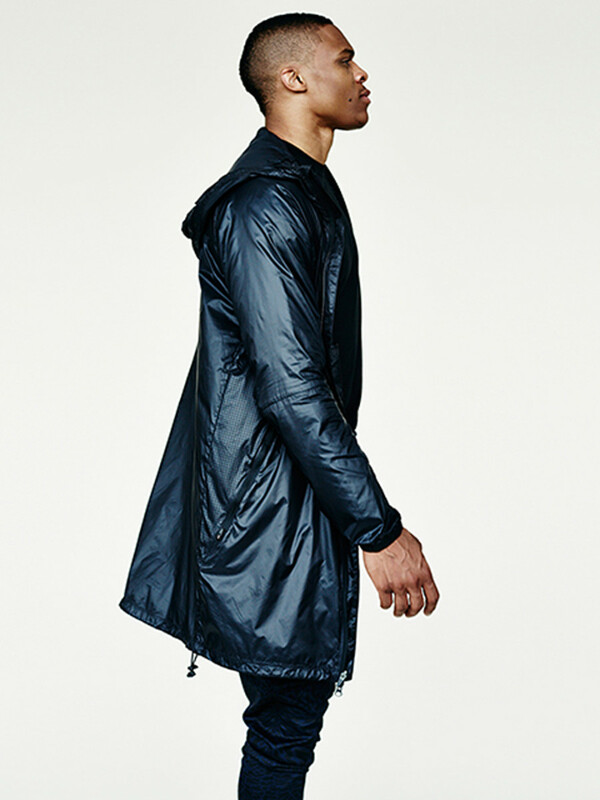 And now we get a first look at some of the pieces from the Westbrook-XO-Barneys range, highlighted by technical outerwear and the luxe Jordan Shin, as well as the iconic Jordan elephant print on split hem tees and mesh tanks. 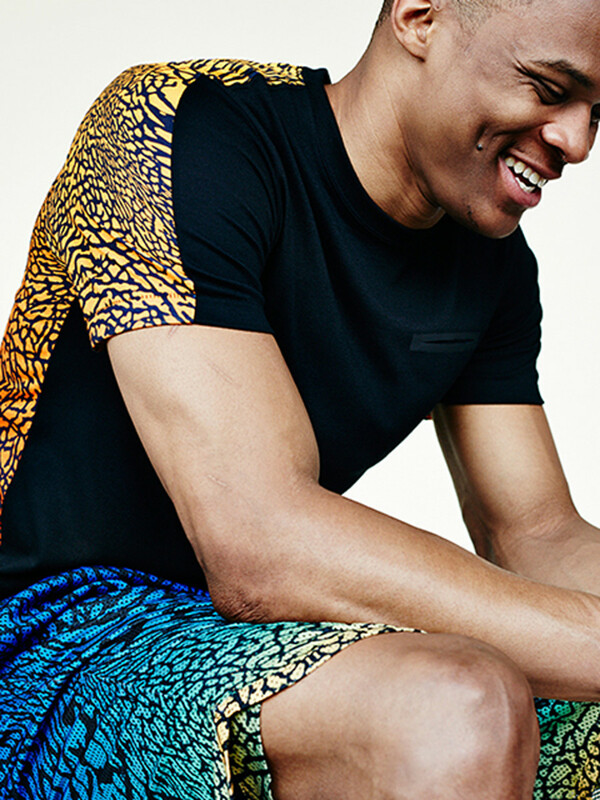 Expect the goods to launch tomorrow at select Barneys locations and online.